Hoorah…June has arrived and we approach the longest day of the year…we’re blessed with the wonderful explosion of elderflowers that abundantly overhang our canal, waterways and hedgerows. Fantastic made into fritters, cordial or champagne, these fizz bomb blooms scent our way into the heart of midsummer. This time last year we featured elderflower cordial, so this year we offer you the delectable, one and only elderflower champagne – a fabulous fizz, fit for the finest dinner tables of the land! 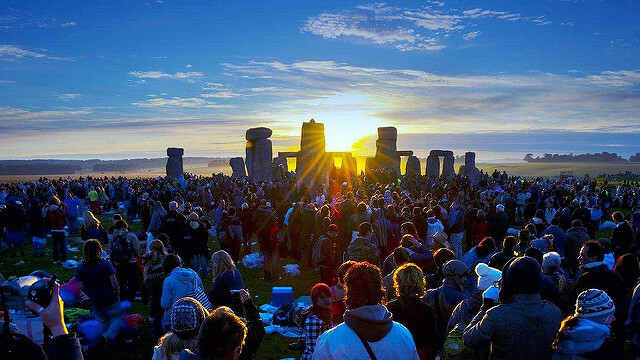 This month’s celebration, ‘Summer Solstice’ is a wonderful excuse to stay up all night in revelry & abandon, and if you’ve got the stamina you could catch the solstice dawn as well. It’s best marked outdoors, around a fire and upon the ground of an ancient Palaeolithic site such as Stonehenge, Glastonbury or Avebury. Our easily identifiable wild edible plants in May are: common chickweed – fat hen – wild garlic – hawthorne leaves – spearmint – sea beet – wild rose – wild strawberry – wood sorrel – yarrow. And our June flower is the beautiful and delicate common poppy that apparently can bear seeds that lay dormant for up to 80 years! Medicinally the flower has been used to help insomnia and mild pain and traditionally the poppy is a symbol both for fertility and death and also goes by the name of ‘corn poppy’, ‘field poppy’ and ‘Flanders poppy’.